​You are particular about your automobile... so is JK Towing! We never show up in grimy clothes driving a ratty truck. We've done towing for Porsche, Maserati, Ferrari, Mercedes, AMG, Tesla, BMW, Land Rover, Range Rover, Jaguar, and many other Luxury and Exotic automobiles. And we are proud of our callback business from our discerning customers and companies of distinction. 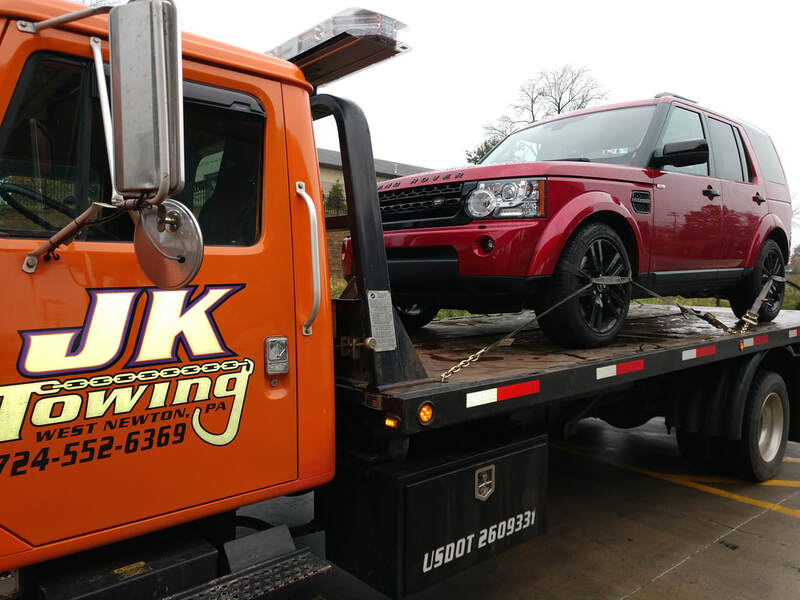 When you need first class help call JK Towing at 724-552-6369 and speak with a driver ready to help. JK Towing services this stunning Maserati Pinanfarina... Twice!